No 8, Yadanar Street, Ward 3, Hledan, Kayamut Township,Yangon, Myanmar. 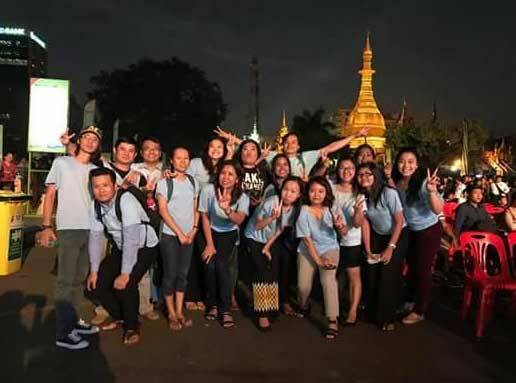 In collaboration with EDNA Myanmar and Sydney University, MFT has been implementing activities for socioeconomic development of women since 2014. The activities include business training for women to start up family and small businesses, and provide support for business development. 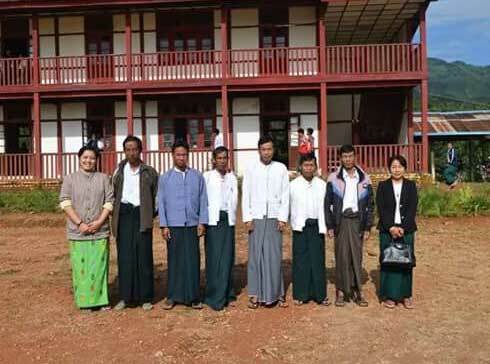 For this project, Program Director Daw Kyi Kyi Nyein of MFT developed curriculums in collaboration with the university for seven months and trained 120 trainers. Through the training conducted by these trainers, 9000 people received business training. With the aim to improve business skills and capture job opportunities for women for their socioeconomic development, MFT, in collaboration with EDNA Myanmar and Sydney University, is working on 5 training modules related to work. These modules are (1) CV and Interview Skill; (2) Office Skills; (3) Customer Service; (4) Sales and Marketing; and (5) Bookkeeping and Storekeeping. Each training will include one week of lecture and 3 weeks of practical fieldwork. For now, curriculums and video lessons for this training are being developed, and they will be posted on Youtube for self-learning for anyone by December. Who want to be volumteer together with our NGO organization, anytime we are warmly welcome. Thank You.